Away from most of the island’s bustle, Marsascala is a diamond in the rough. Here are some things to consider before moving into the ‘Valley of Spring’. Located firmly South of the border and off the radar of most of the island’s bustle, Marsascala remains something of a rough diamond on Malta’s geographical inventory. 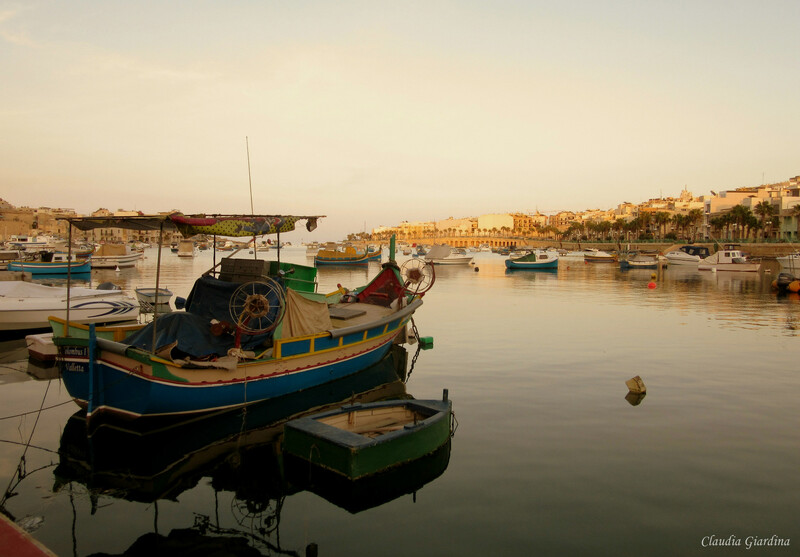 As someone who’s lived there for just about two years after spending a chunk of their life in the very central and very-bustling-indeed commercial and tourism hub of Sliema, I can attest to Marsascala’s quaint charms. It certainly made for a refreshing change of pace, especially if you value peace and quiet. Tempted? Here are some things to consider before taking a permanent or semi-permanent plunge into the ‘Valley of Spring’. Again, you may not assume this from the get-go, but M’Scala is arguably one of the most romantic spots on the island. Sure, Valletta and Mdina have historical props to enhance any Instagram account and to spruce up many a Valentine’s Day selfie. But Marsascala is romantic without the need of such frills. (Perhaps its dramatic Maltese name should be a hint in that direction: ‘Wied Il-Ghajn’ translates to ‘Valley of Spring’). A walk across either of its picturesque extremities confirms this. There’s the wild beauty of Zonqor Point, which leaves the apartments and shops behind the further across it you go, to reveal an accessible bit of unspoilt land – for now – whose ragged vegetation and isolated scenery is unlike any other place on the island. And on the other end there’s St Thomas’ Bay: a great spot for swimming but also for walks. Suffice it to say that sunsets are stunning whichever part of M’Scala you may be looking from. Again, Valletta may have M’Scala beat when it comes to the sheer variety of restaurants and cuisines available at its disposal, but Valletta is the capital so that’s hardly a fair comparison. Considering M’Scala’s size and its distance from the more central nodes of the island, the selection of bars and restaurants is actually quite neat. From long-established local eateries, to ethnic places and impeccable (and unpretentious) Sicilian-Italian pizzerias and trattorias, there’s something to tickle any taste bud. Further plus point being that most if not all of these establishments are concentrated right in the centre, so you can pretty much pick your lunch/dinner/snack-and-drink place on the spot. Again, as someone who’s lived in Sliema for a large chunk of their young life, but who doesn’t exactly appreciate the loud sprawl it’s become, the quiet of M’Scala is music to my ears. Sure, some places may be louder than others — Southernmost point or not, it is STILL Malta after all — and there’s never any guarantee against THAT noisy neighbour, but on the whole the town should satisfy a need for peace. Those living abroad may scoff at the Maltese tendency to bemoan apparent long distances on this tiny island of hours, but it remains a habit and a reality for us. And besides, we all know that traffic and a consistently problematic public transport system don’t help matters any. I’m not just talking about high-street shopping here (were that a priority for me, I would have stayed in Sliema) — what I mean is that while you’ll be covered for basic amenities, supermarket trips still require you to take the car. Though a couple of ‘hippie-style’ venues in the area have been hosting both musical events and literary readings, with jazz nights also becoming more and more of a regular occurrence, Marsascala can hardly be described as one of Malta’s cultural meccas.